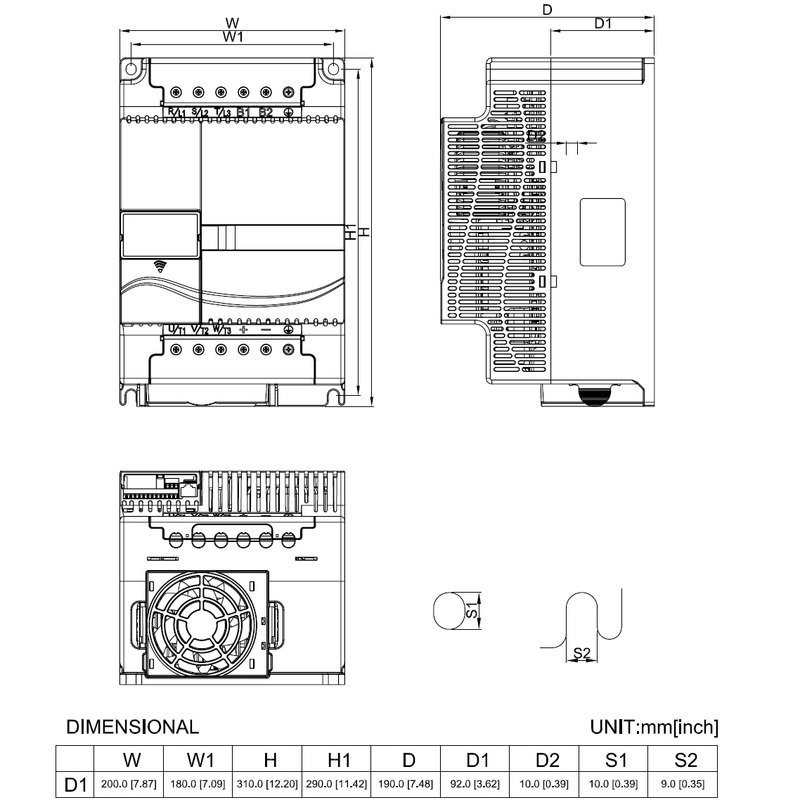 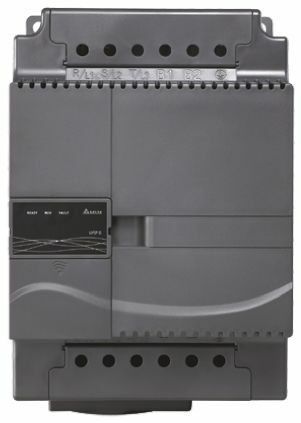 VFD185E43A 400v->400V 18.5kW & Keypad | DamenCNC B.V.
Sensorless Vector AC Micro Drive. 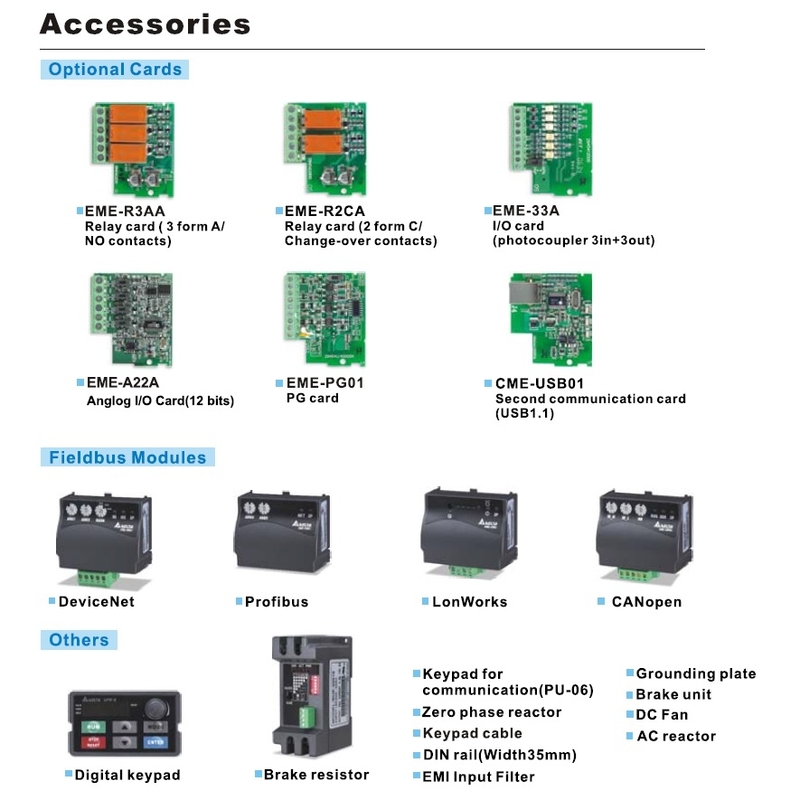 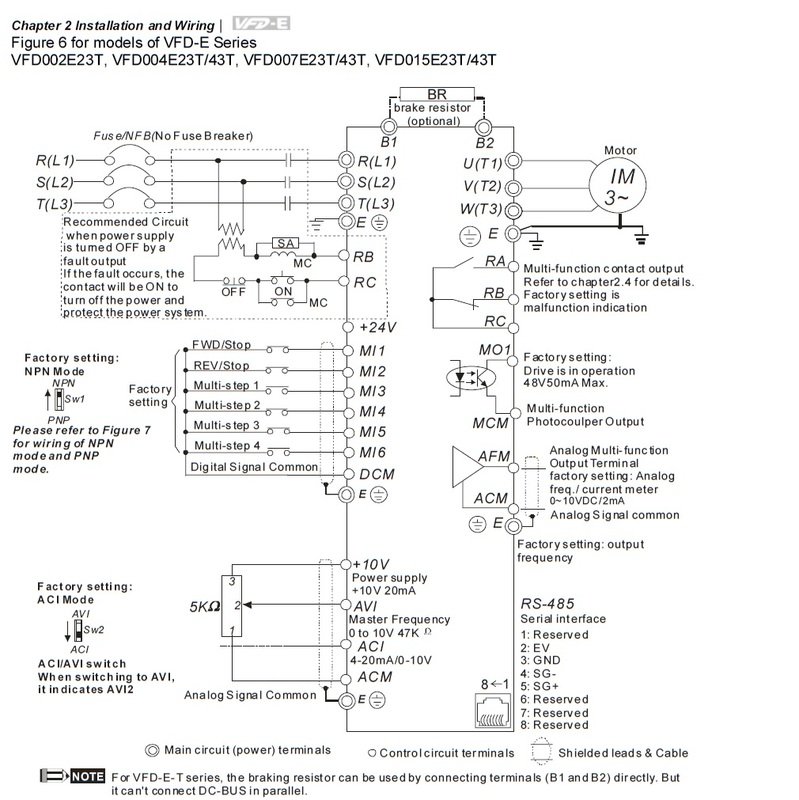 The VFD-E series represent Delta Electronics low horsepower, constant torque, IP20 rated Drive. 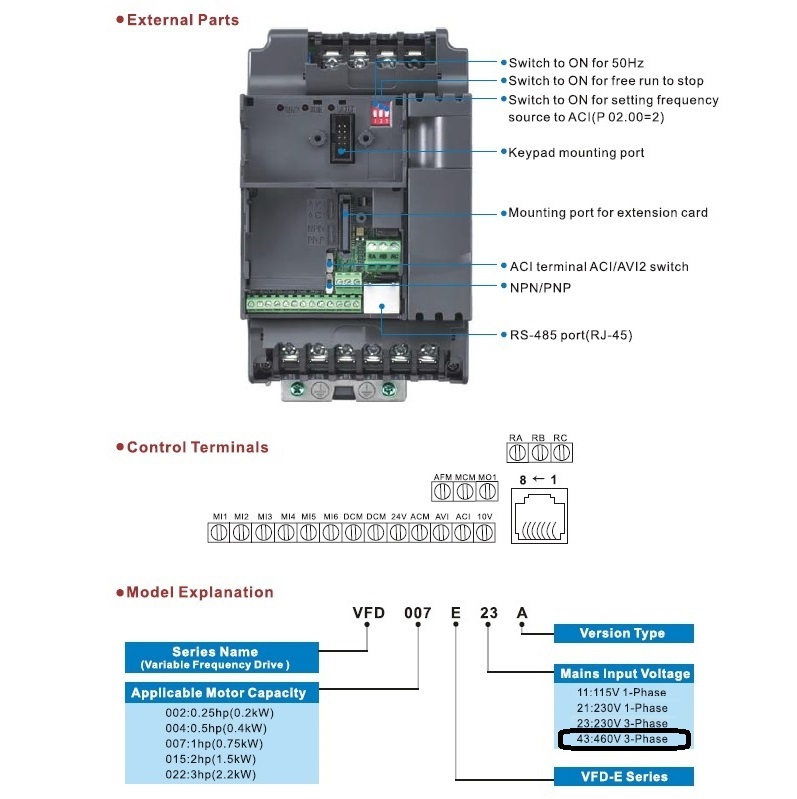 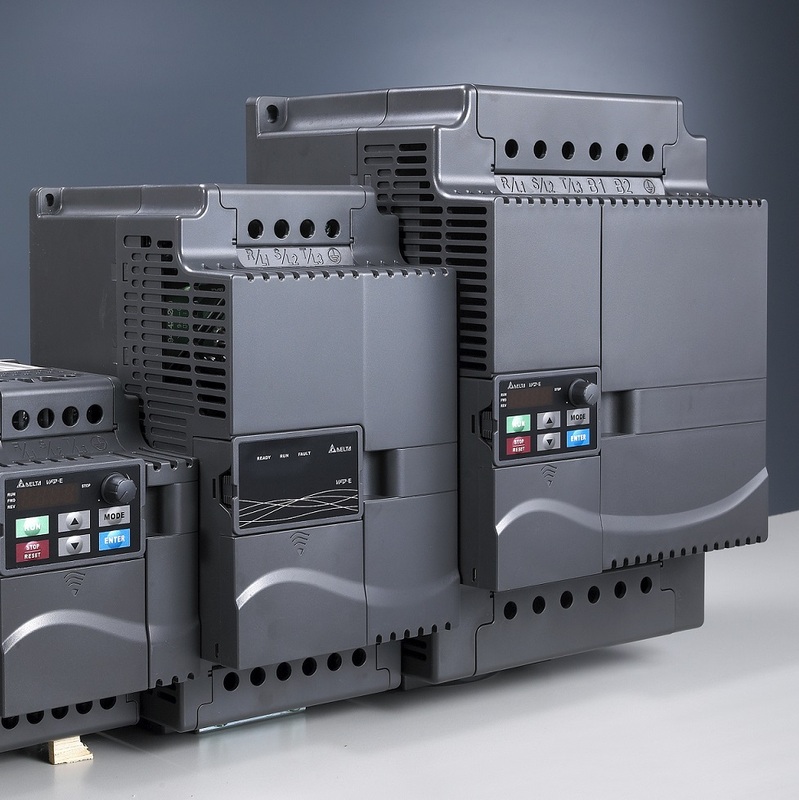 Modular in design with flexible extension cards and a built-in PLC function, the E drive offers the ability to write and to execute simple Ladder Logic programs. 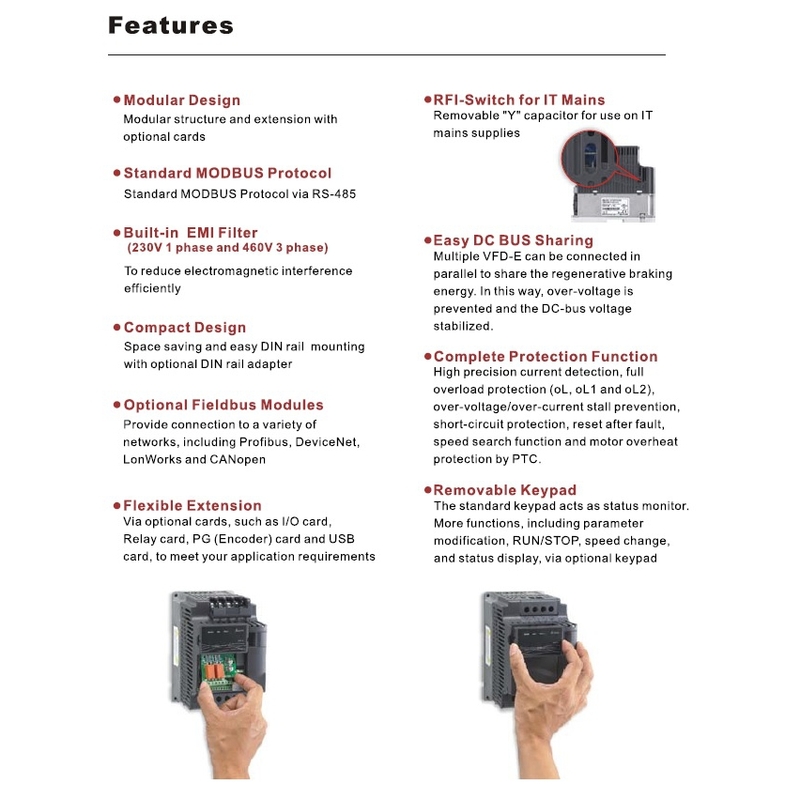 This state-of-the-art series meets a full range of application requirements.